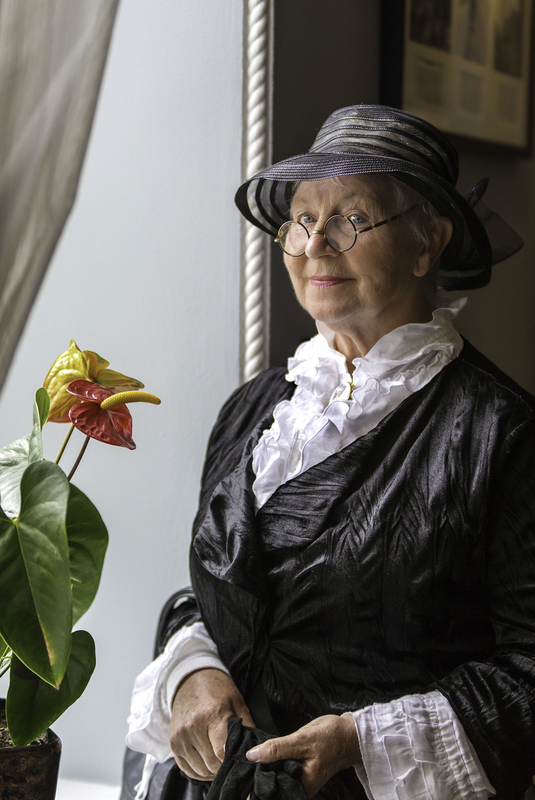 Among the liveliest events at the Spirit of Mother Jones festival are a lunch time series of concerts held at the Maldron Hotel each day (Wednesday to Friday 1 to 2pm) featuring some wonderful Cork singers and musicians. 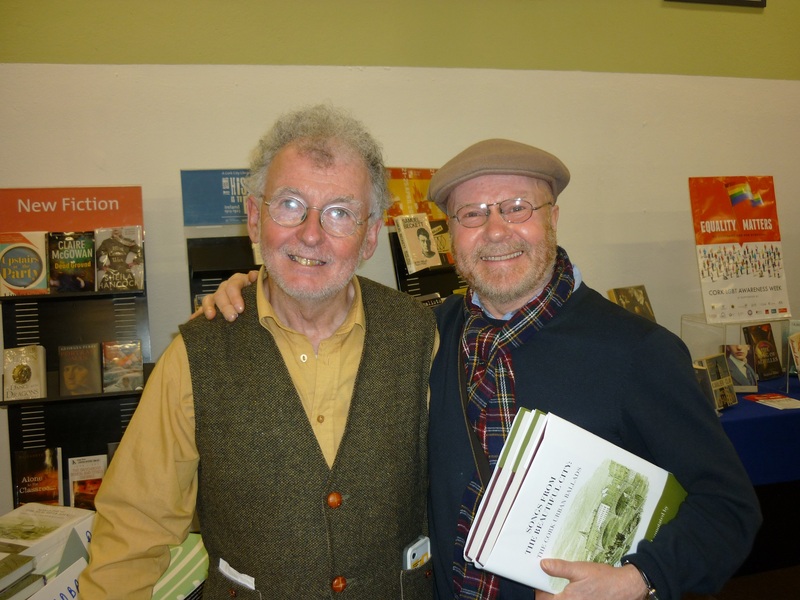 Organised and compered by the irrepressible Richard T Cooke, these “Music at the Maldron” sessions should not be missed. Come along and enjoy……see you there! performs a selection of songs from his songbook in his own quintessential Cork style. 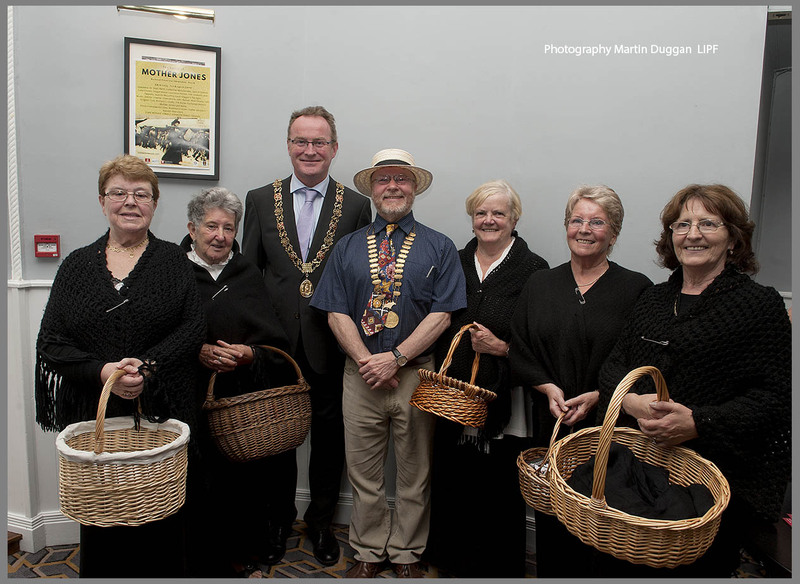 Richard T. Cooke (centre) with Lord Mayor Des Cahill and the Shandon Street Shawlies at last year’s festival. Photo (c) Martin Duggan.